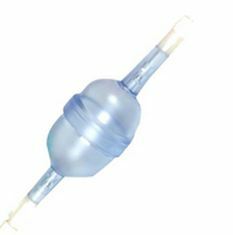 Used during endoscopy procedure for controlled continuous or bolus irrigation. • Both continuous and bolus irrigation. • Light weight and easy to handle. • Luer lock for ease of connection.